Fort Belvoir (named after Belvoir Plantation) is home to a number of important United States military organizations. Fort Belvoir is a United States Army installation and a census-designated place (CDP) in Fairfax County, Virginia, United States. The population of Fort Belvoir was 7,176 at the 2000 census. Fort Belvoir is located in Fairfax County, Va. 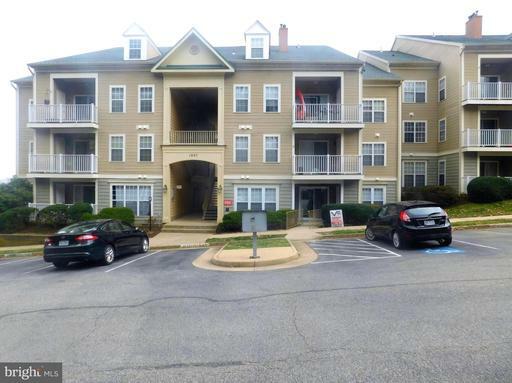 However, military families may live in surrounding counties including Alexandria, Arlington, Prince William, Prince George’s, Frederick, Montgomery and Stafford counties. 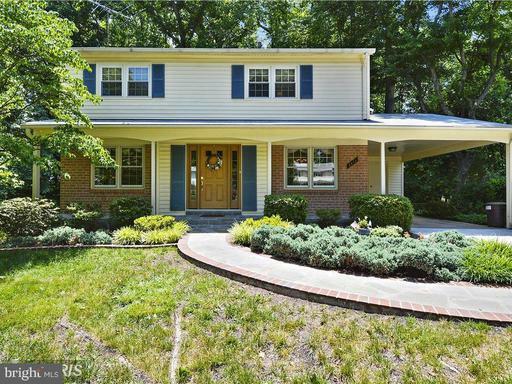 In general, homes closer to Washington DC are more expensive and homes south of Fort Belvoir in outlying areas are much cheaper. However, some folks will find the commute to the outlying areas intolerable. In addition, if you know where to look it's possible to find affordable priced houses almost anywhere in Northern VA. The choice is more about lifestyle and preference. Some people prefer a more urban environment with all the benefits that the city offers. Some people prefer a quieter existence without the hustle and bustle of city life. A Lending Closet which loans basic household goods for up to 14 days at a time. The inventory includes pots and pans, tables and chairs, dishes, irons, ironing boards, Sleep Mats, car seats, cribs, etc. Please note that bed linens, blankets, pillows, or towels are not available. The lending closet is located in ACS, Building 200, 9800 Belvoir Road (18th and Belvoir Rd), Fort Belvoir, VA 22060 and is open from 7:30 a.m. to 4 p.m. Monday through Friday. Welcome Packets which provide information on post and the surrounding area. Condensed welcome packets are mailed to personnel PCS’ing to Fort Belvoir. However, once you arrive, be sure to stop by ACS to pick up a full welcome packet. Military HOMEFRONT is the official Department of Defense (DoD) web site for reliable Quality of Life information designed to help troops and their families, leaders and service providers. Tools and custom plans to put you in control of a smooth move can be found here at Plan My Move. If you are unable to access that Web site due to security reasons, you may contact your local ACS center or the Fort Belvoir ACS and we would be happy to download the packet and mail it to you. For more information go to: www.militaryhomefront.dod.mil. The Fort Belvoir Newcomers' Briefing is held every first Monday of each month (or the following Monday if the first Monday is a holiday) for all new incoming military and civilian personnel assigned or living on post. For time and location please contact the ACS Relocation Program at 703-805-5058. This is a valuable opportunity for all new soldier and their family members to meet the Garrison Commander and key staff members to receive information about the post. A video is shown to explain the mission and show the different organizations and services. Tabletop displays are set up with lots of handouts and resource materials and light refreshments are available. If you have arrived on Fort Belvoir within the last 60 days and have not attended the newcomers briefing, please plan to attend and find out what you may have been missing. Fort Belvoir is easily accessed by most of southern Fairfax County and from parts of southern Prince William County. In Fairfax County residents pay a little more for proximity to the base and for better schools. In Prince William County residents endure a longer commute with more traffic in exchange for a larger home or bigger yard.